The Center for Race Relations (CRR) is a student-run organization dedicated to changing the face of race relations at Duke University. With the unique combination of the Center’s four departments, the CRR seeks to maximize the diversity of the student body. The Center is a different approach to human relations at Duke. The CRR embraces a dual conception of race, one that addresses the problems caused by existing racial definitions while forging a new racial understanding. The Center does not advocate color-blindness, since each person’s unique cultural identity is comprised of individual experiences. However, the only true “race” is the human race, and while we recognize our cultural differences, the “race” of each human being is composed of ethnicity, gender, sexuality, socioeconomic class, religion, and countless other factors. Thus, the work of the CRR is bound up in, but not confined to, contemporary notions of race. As a student-run organization, the CRR acts as an ally for all individuals who are discriminated against and marginalized. We provide a safe space for meaningful exchange among all members of Duke’s diverse community through sustained dialogue, academic engagement, social interaction, and experiential learning. 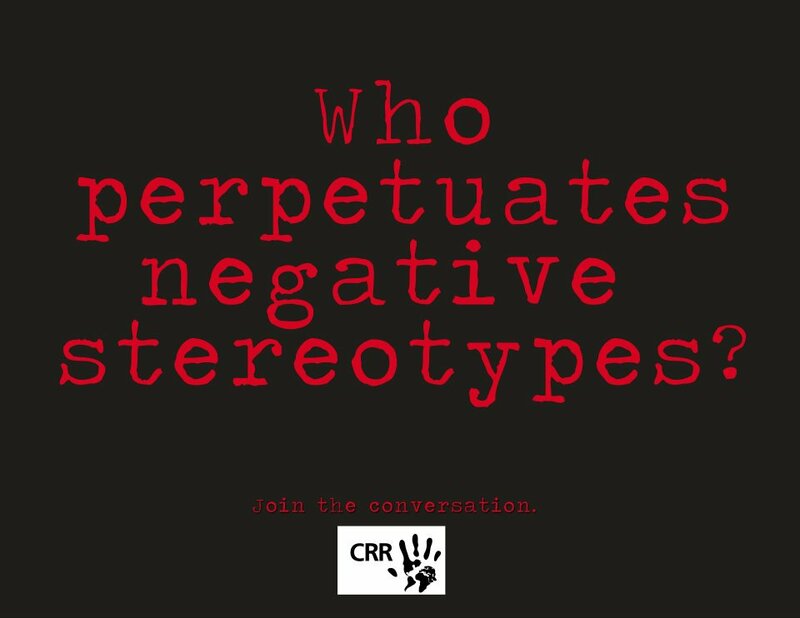 The CRR challenges people to think critically about issues of diversity in an environment open to all perspectives. One day, Duke’s community will be one of inclusion and respect that recognizes, embraces, and values both our common humanity and differences as individuals, creating a society in which identity is neither constrained nor prescribed by group affiliation.